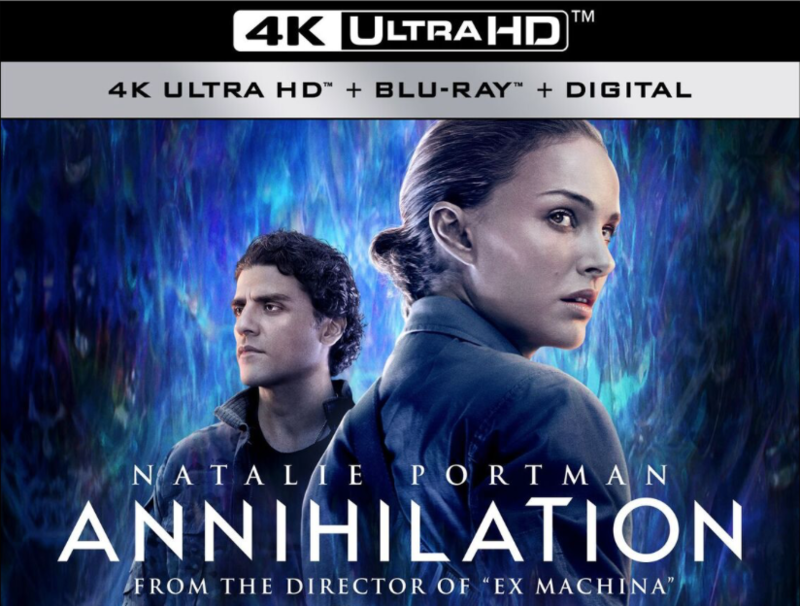 Natalie Portman’s ANNIHILATION Shimmers on 4K UltraHD Blu-ray Combo Pack! 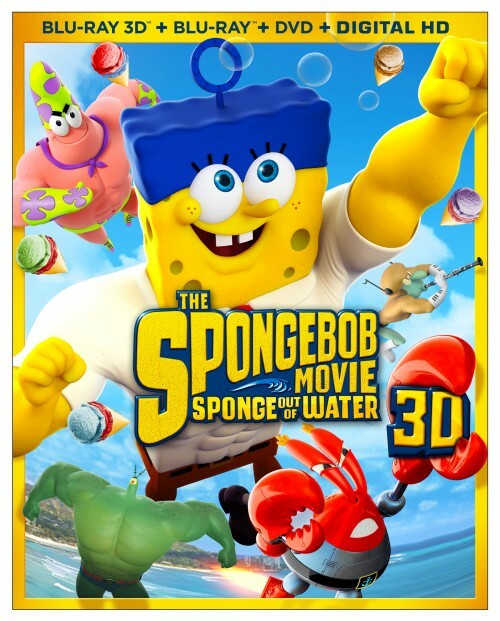 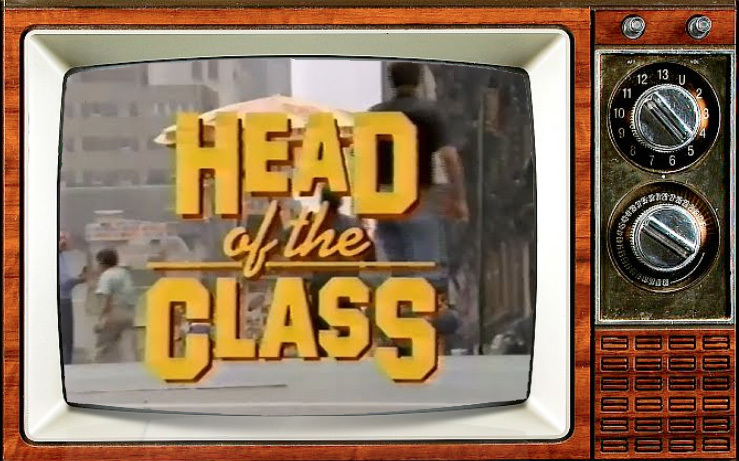 An Epic Never Gets Old! 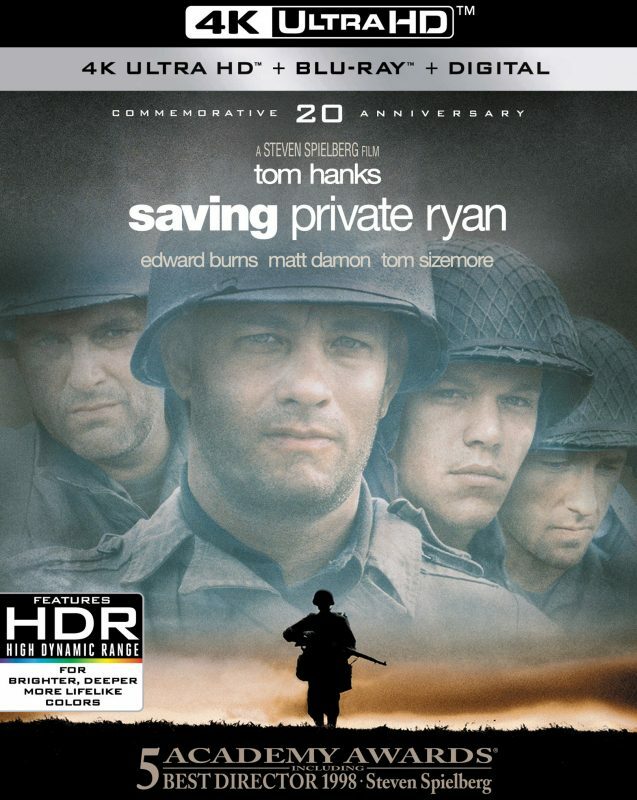 Saving Private Ryan Celebrates 20th Anniversary with 4K Ultra HD!